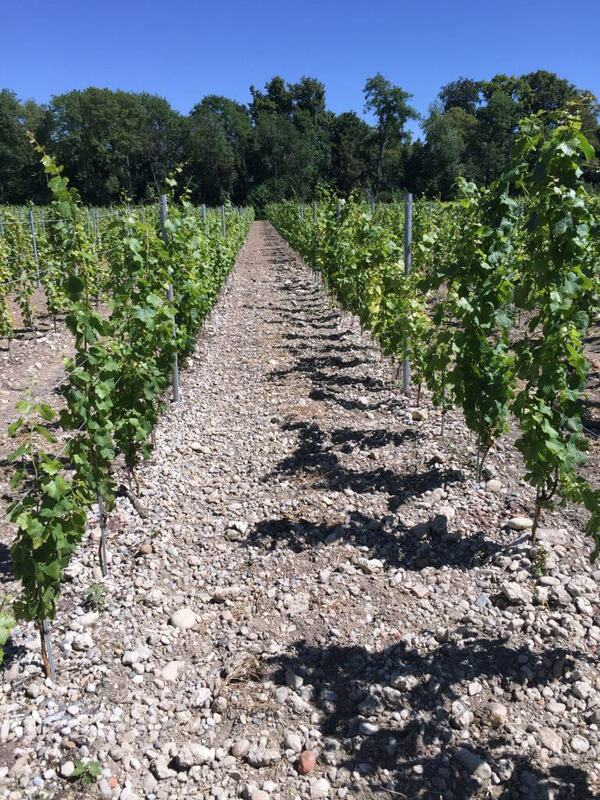 The study of soils is fundamental in order to obtain the best balance between grape variety and soil. Thus, at Vaumarcus, there are 3 types of different soils: the first, comprised of yellow Jura limestone, demonstrates little depth, is influenced by summer climate since its water reserve is weak; the orck subsoil dates back more than 100 million years. The second is comprised of moraines, transported by the Rhône glacier 15 thousand years ago. Finally, the third, glacier outwash, contains small gravel in 4 meters of depth, transported by the river Vaux. The plants are deeply rooted. Over the different parcels of Vaumarcus, the soil has lost its limestone, allowing for the use of rootstocks which encourage grape maturity. We find a fourth terroir at Cortaillod. 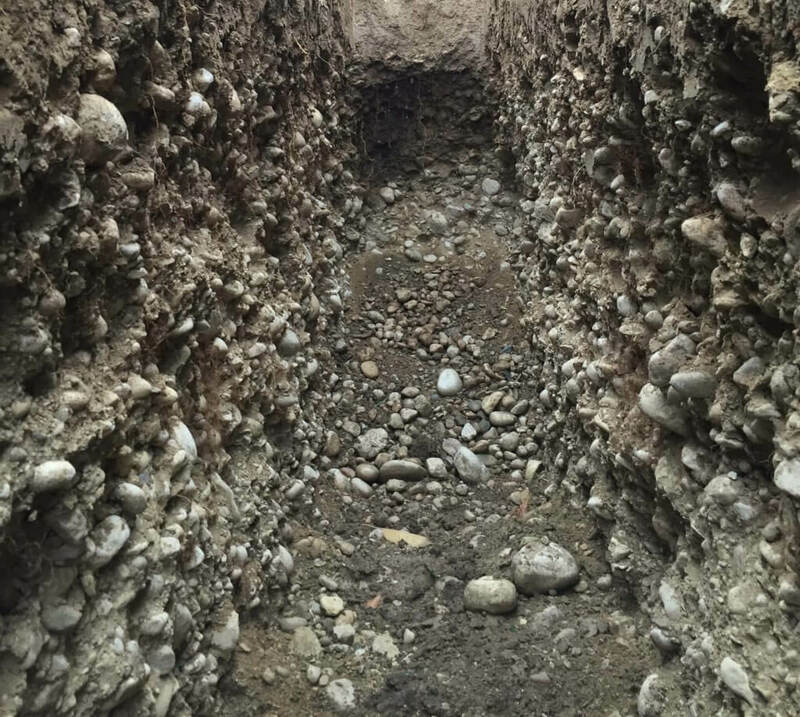 The soil is limestone and is influenced by the river Areuse which, throughout the years has deposited larger gravel (20cm) to finally provide a rocky soil over six meters of depth, all the way to ground water.